. Zhang X Q, Huang X F, Hu X B, et al. 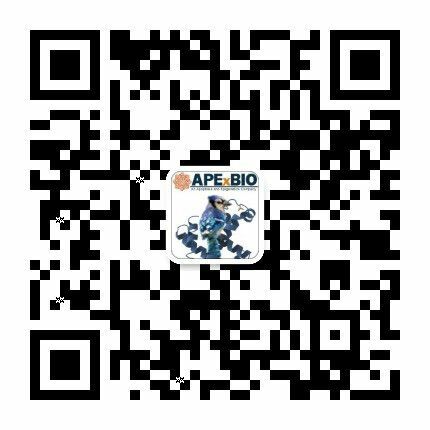 Apogossypolone, a novel inhibitor of antiapoptotic Bcl-2 family proteins, induces autophagy of PC-3 and LNCaP prostate cancer cells in vitro[J]. 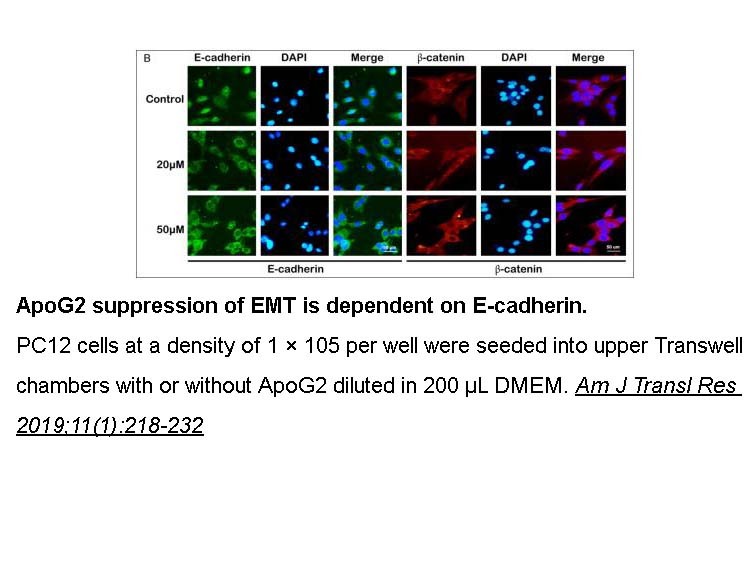 Asian journal of andrology, 2010, 12(5): 697.
. Xianqing Z, Xiaofeng H, Shijie M, et al. 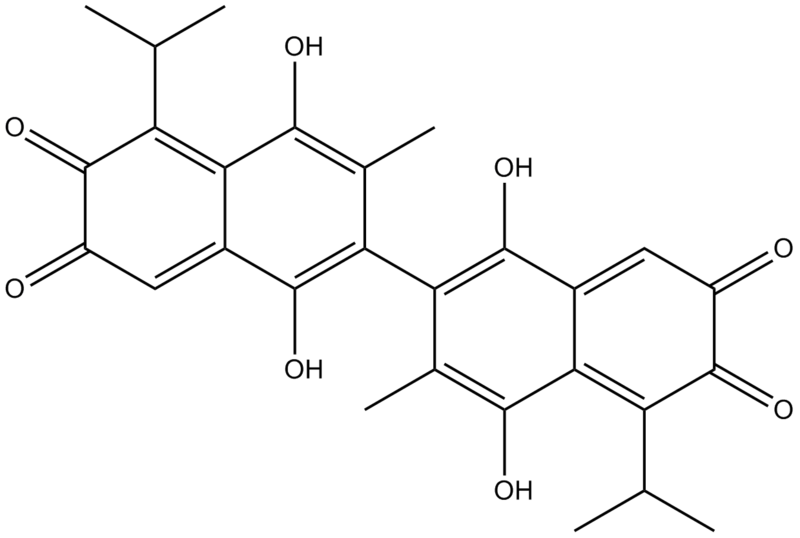 Inhibitory effect of a new gossypol derivative apogossypolone (ApoG2) on xenograft of human prostate cancer cell line PC-3[J]. Journal of Medical Colleges of PLA, 2009, 24(5): 274-282. Zhang XQ, Huang XF, Hu XB, Zhan YH, An QX, Yang SM, Xia AJ, Yi J, Chen R, Mu SJ, Wu DC. 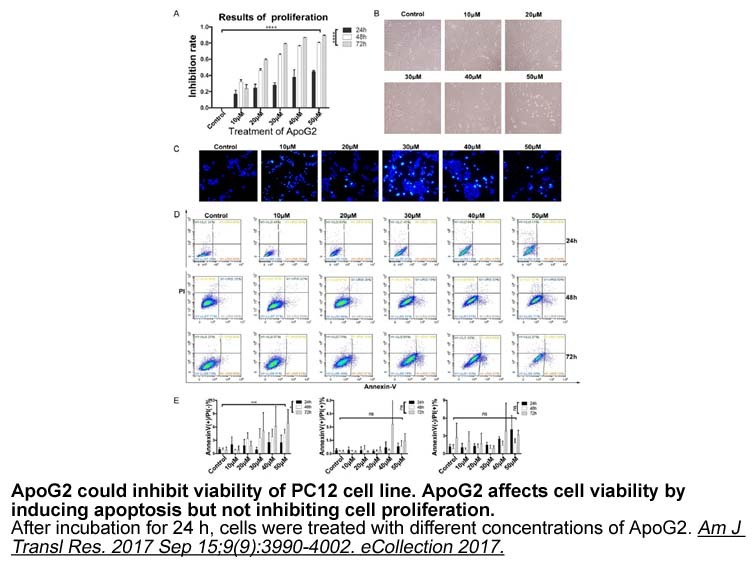 Apogossypolone, a novel inhibitor of antiapoptotic Bcl-2 family proteins, induces autophagy of PC-3 and LNCaP prostate cancer cells in vitro. Asian J Androl. 2010 Sep;12(5):697-708. Zhan Y, Jia G, Wu D, Xu Y, Xu L. Design and synthesis of a gossypol derivative with improved antitumor activities. Arch Pharm (Weinheim). 2009 Apr;342(4):223-9. Arnold AA, Aboukameel A, Chen J, Yang D, Wang S, Al-Katib A, Mohammad RM. 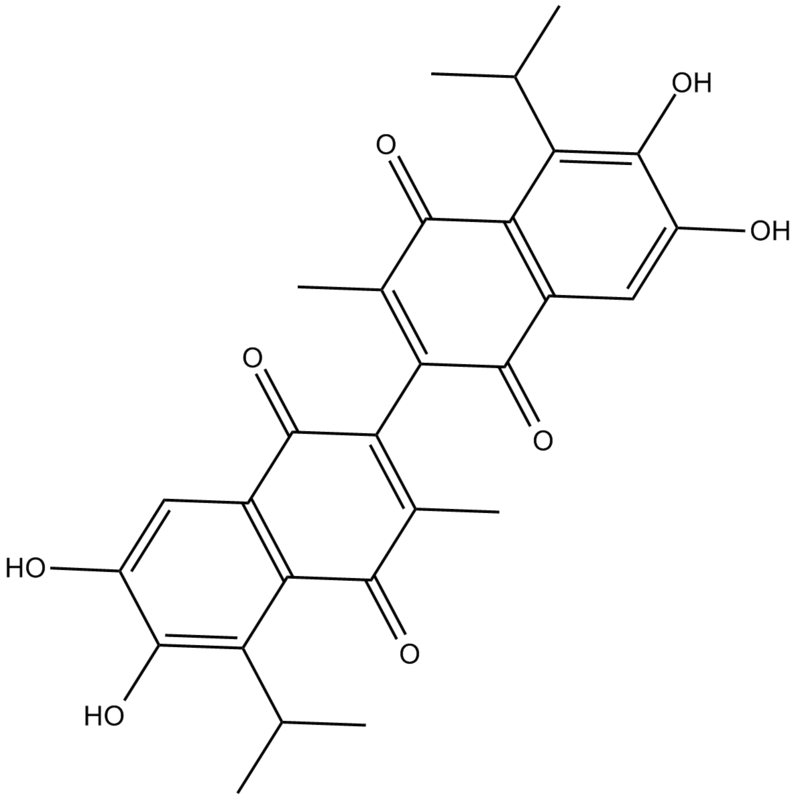 Preclinical studies of Apogossypolone: a new nonpeptidic pan small-molecule inhibitor of Bcl-2, Bcl-XL and Mcl-1 proteins in Follicular Small Cleaved Cell Lymphoma model. Mol Cancer. 2008 Feb 14;7:20.